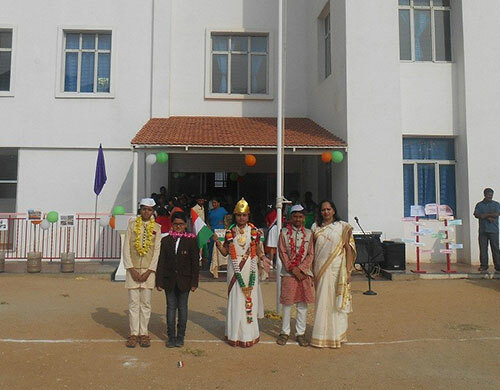 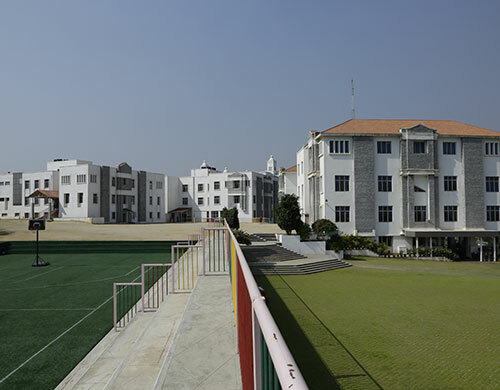 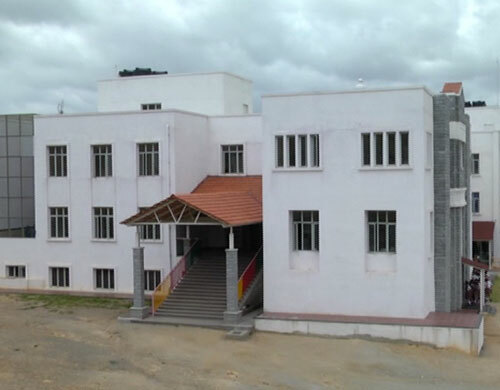 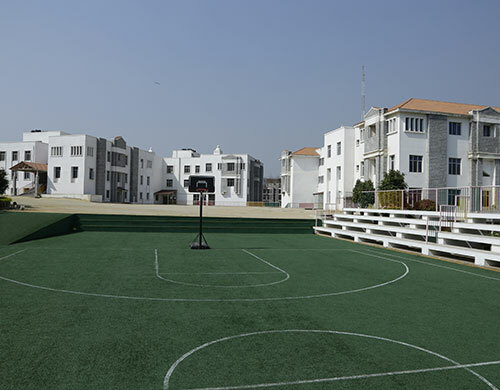 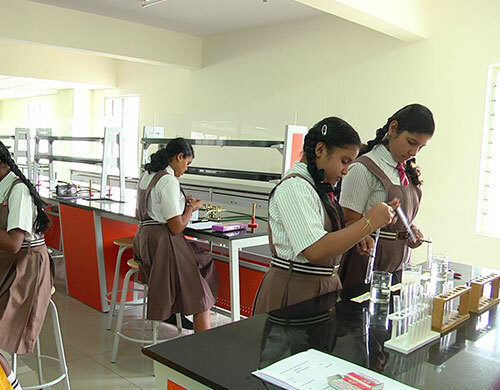 National Hill View Public School at its very advent in June 2001 set itself on a vantage point on the academic map of Bengaluru with the esteemed visionary educationist Dr.K.P.Gopalakrishna as its guiding force. 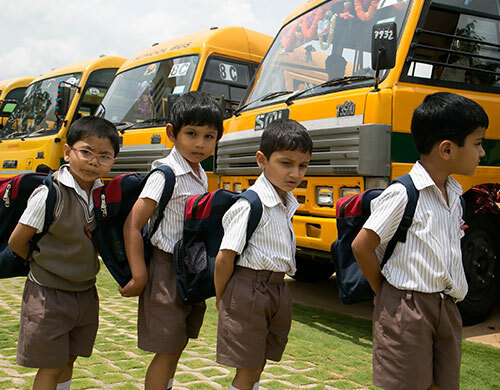 In keeping with his vision, National Hill View Public School aims at providing quality education through consistent pursuit of excellence. 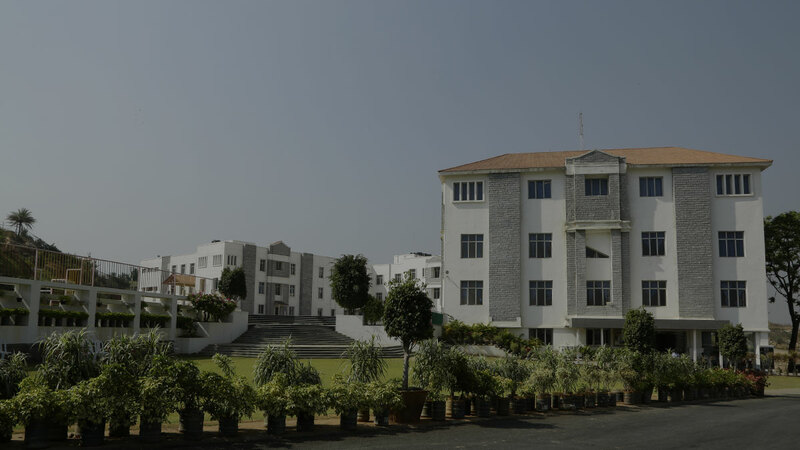 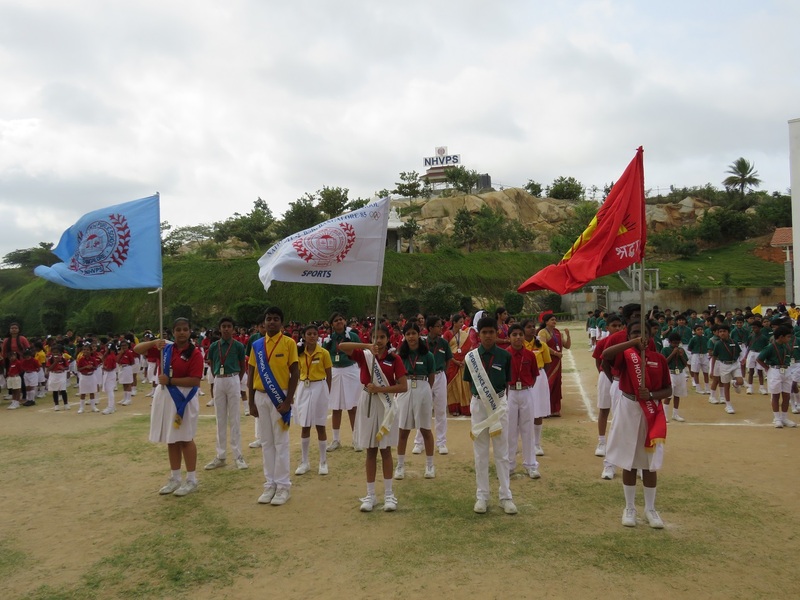 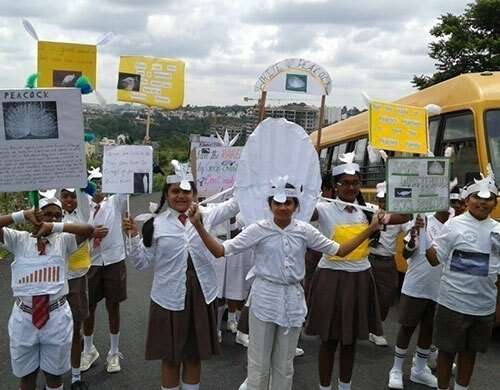 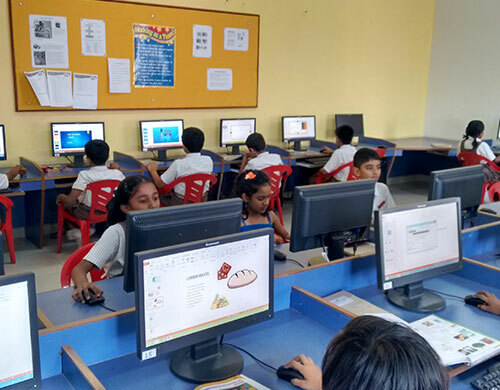 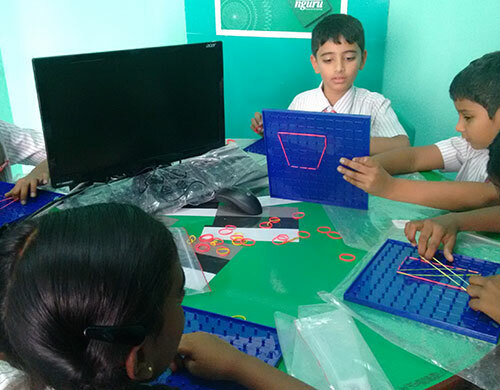 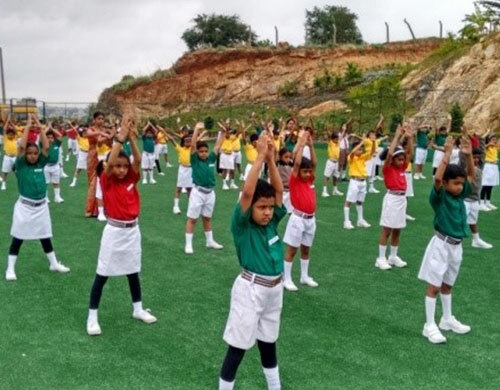 National Hill View Public School Unit II (June 2013) is a forerunner to a group of institutions established by the National Education Foundation..